Let’s be honest, it’s not just what you know, but also who you know .  . . And, with INTRIGUE Hotels & Resorts by Interstate, you’ll be in the know . . . With industry insiders experienced in what it takes to compete in today’s ever-changing, independent, lifestyle hospitality market.  INTRIGUE Hotels & Resorts by Interstate brings a modern, lifestyle-focused management psyche to a variety of independent and soft-branded properties including urban boutique hotels, upscale restaurants, spa retreats, and international resorts. By delivering innovative culture, in-style creative, and inspired guest experiences, INTRIGUE is creating the new generation lodging. INTRIGUE Hotels & Resorts draws from Interstate’s decades of experience operating properties across the country and around the world, such as: Nomo SoHo in New York, NY; Hotel Erwin in Venice Beach, Calif.; The Charles Hotel in Boston, Mass. ; and The Marker in Dublin, Ireland — just to name a few. Brian's deep curiosity for culture and technology drives his passion for experiential travel. He says it keeps him in tune with the demands of today's generation of travelers. Brian currently leads INTRIGUE, a division of luxury, independent, lifestyle, soft-branded, and boutique hotels. Previously, Brian has been responsible for over $1 billion in revenue for one of our largest ownership groups, managing a portfolio of hotels, resorts and golf courses. Paul is deeply involved in all areas of hotel and resort experiences. His creative thinking and proven track record of achievement in guest, associate, and owner satisfaction is the key to his success in optimizing financial and market performance. Paul began his career in food and beverage but quickly made his way to executive-level operations roles. From urban and modern luxury hotels to top-tier resort destinations, Paul's experience and insights have proven to elevate the guest experience while also producing innovative properties. Jim is no stranger to crunching numbers, leading our accounting and administrative teams. He safeguards the company's income objectives by establishing departmental policies and procedures that ensure profitable operations while monitoring all budgets. Jim's depth of experience also includes hotel transitions and renovations. Named one of the 25 Most Extraordinary Sales and Marketing Minds in Hospitality and Travel by HSMAI, Mike brings enviable industry and agency experience. After leading e-commerce efforts for Hilton and Wyndham, he launched Standing Dog Interactive, a digital marketing agency. Recognized as one of Inc. 5000s fastest growing private companies in North America for three years in a row, he grew Standing Dog to $8 million in revenues, and landed more than 1,000 Marriott properties as accounts. A digital pioneer specializing in independent and major hotel brands, Mike developed the hospitality industry’s first reputation management application, Review Analyst.Based in Dallas, Mike is responsible for leading all aspects of digital marketing, including overseeing electronic marketing efforts, website initiatives and third-party online travel agents for multiple properties around the globe. Referred to as an "architect of distribution," Craig is a mastermind of his craft. He oversees all digital marketing, technology, and e-commerce strategies and has expertise in developing comprehensive 360-degree hotel eco systems. He says his experience working with some of the industry's top-tier hospitality brands gives him the edge he needs to stand out in his role. Corporate Director of Revenue Management at Amsterdam Hospitality Group, a boutique luxury hospitality firm with locations in NYC (The Empire Hotel, The Marcel at Gramercy, The Bentley Hotel, The Moderne Hotel), Miami, Charlotte, and other markets. Adrian was the first-ever property-level e-commerce manager for Renaissance in Las Vegas, a Marriott lifestyle brand. She is a pioneer of her craft and makes a point to stay on top of today's trends. Adrian is an active Member of Interstate's Social Media Leadership Committee and says her work there inspired the creation of Renaissance's "Social Media Enthusiast" group. Adrian says she performs her best when pushed outside of her comfort zone. But, she's more than an e-commerce guru; she is an avid hockey and football enthusiast, too. For owners and investors, INTRIGUE delivers clear advantages. Leveraging best-in-world technology and industry partnerships, INTRIGUE includes a technology-focused management platform that offers a proprietary suite of tools to yield increased revenue contributions and better cost savings to improve overall operating margins for stakeholders. In addition, for independent hotels, INTRIGUE introduces a cutting-edge central reservation system integrated with a consolidated revenue management platform. These new features are accompanied by a dedicated national sales team, portfolio-wide human resources specializing in lifestyle talent acquisition and training, and a new procurement program allowing for properties to benefit from the economies of scale that Interstate Hotels & Resorts delivers through its expansive buying power.